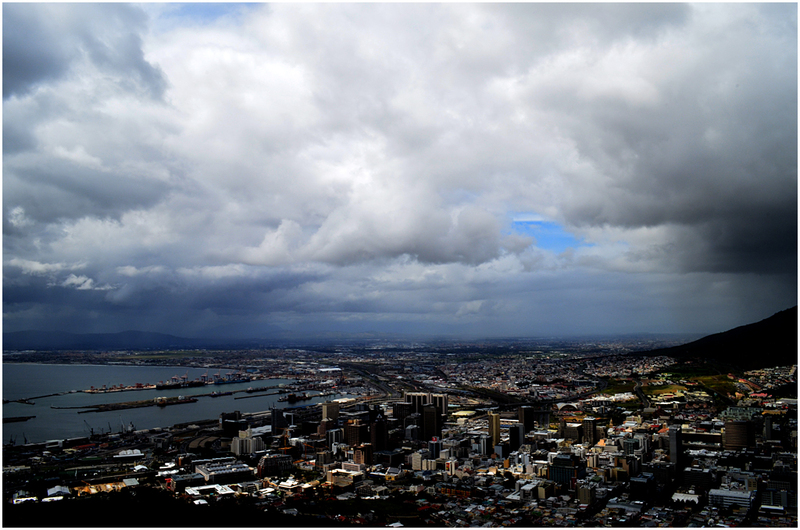 Rain over False Bay, Cape Town. 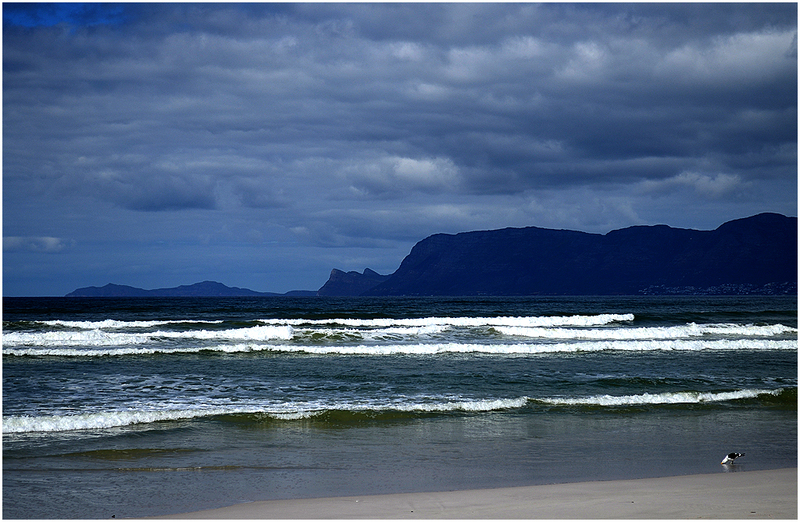 Looking towards Cape Point across the western side of False Bay. 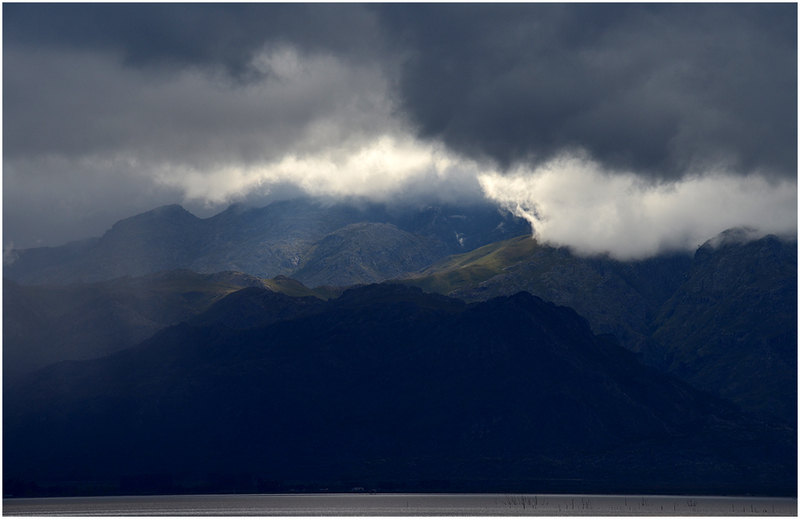 The mountains of the Cape, this looking across the Theewaterskloof Dam near Villiersdorp. 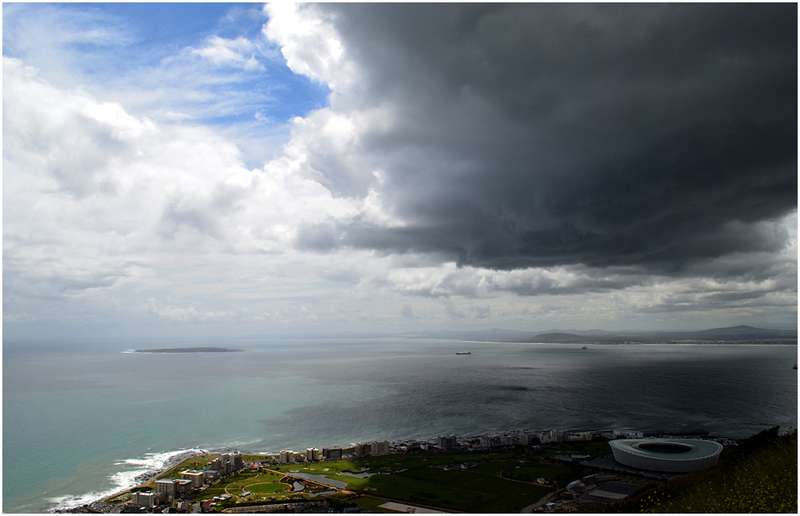 Table Bay, Cape Town, with Robben Island and the Cape Town Stadium at Green Point. 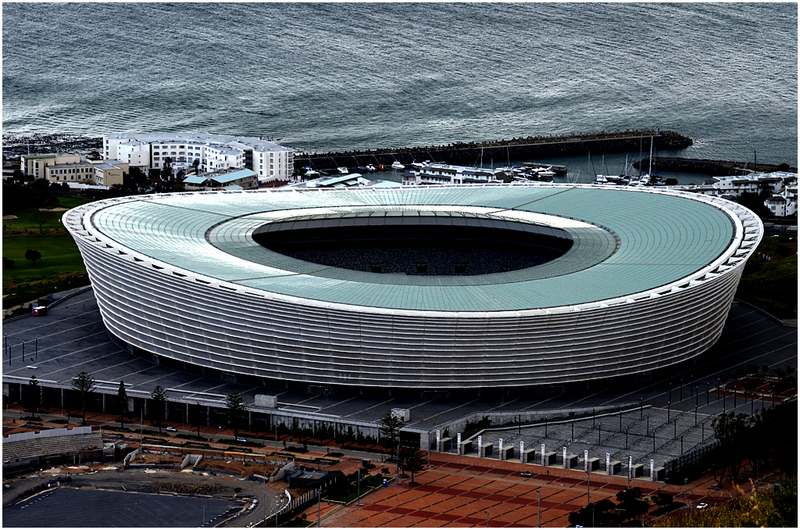 Cape Town Stadium seen from Signal Hill. 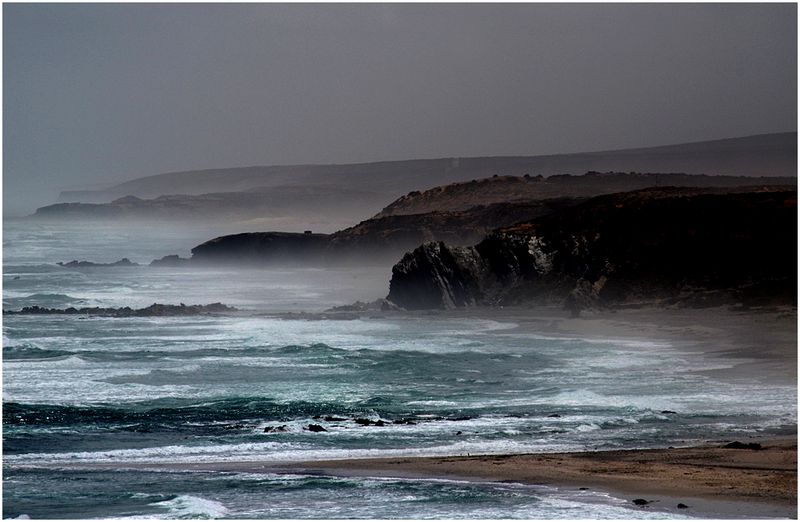 Cape West Coast at Strandfontein. 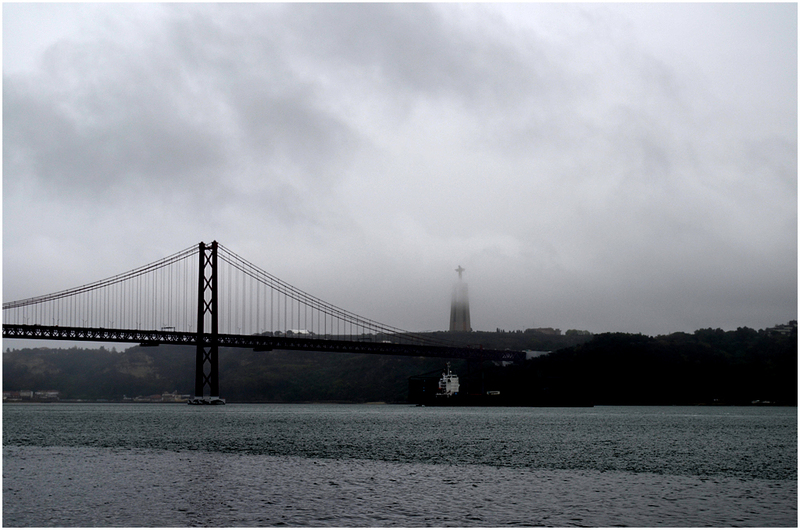 Ponte 25 de Abril, Lisbon, and the statue of Cristo Rei. 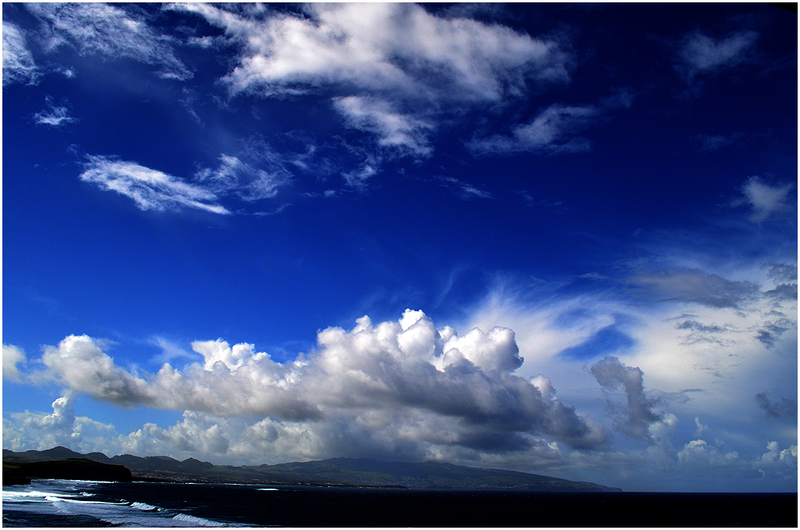 São Miguel, Azores. Looking towards Lagoa past the point of Rosto do Cão, São Roque. 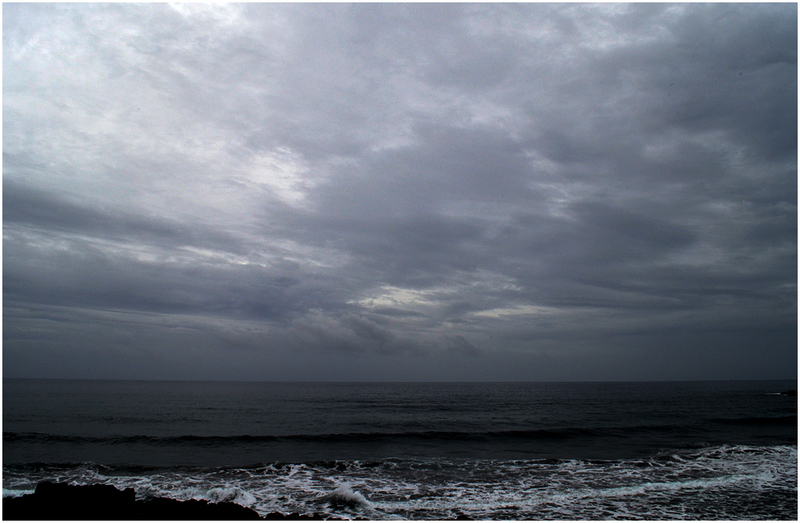 Praia Pequena do Pópulo, São Miguel. 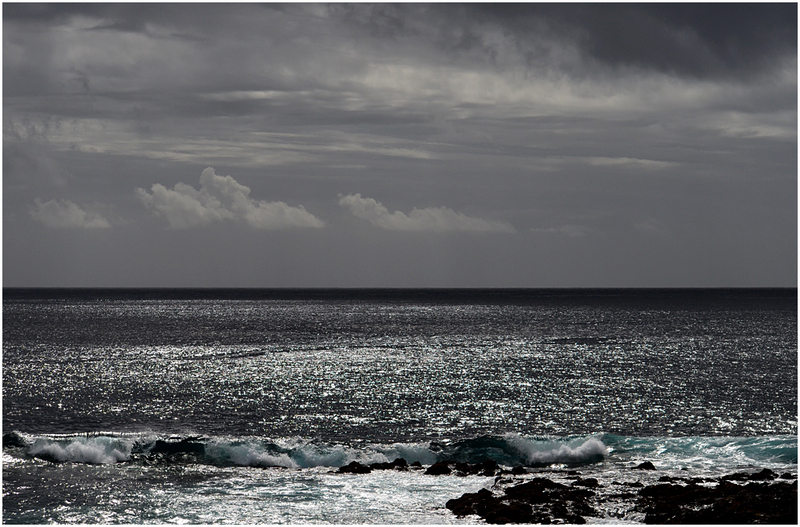 Looking south from Ponta Delgada, São Miguel. 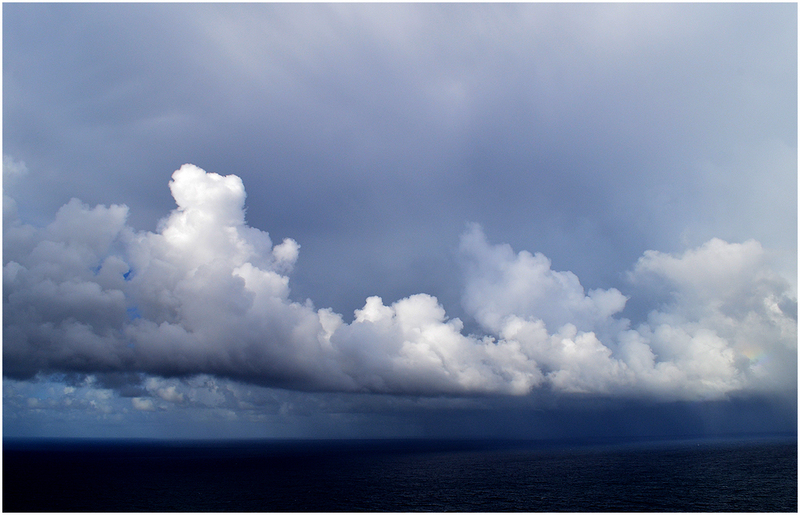 Sea and cloud, north coast, São Miguel. 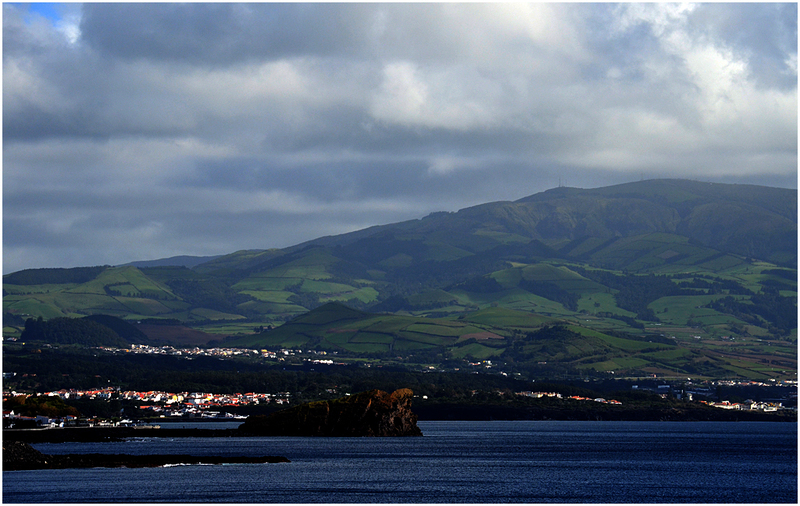 North coast, São Miguel, looking from Ribeira Grande towards Sete Cidades. 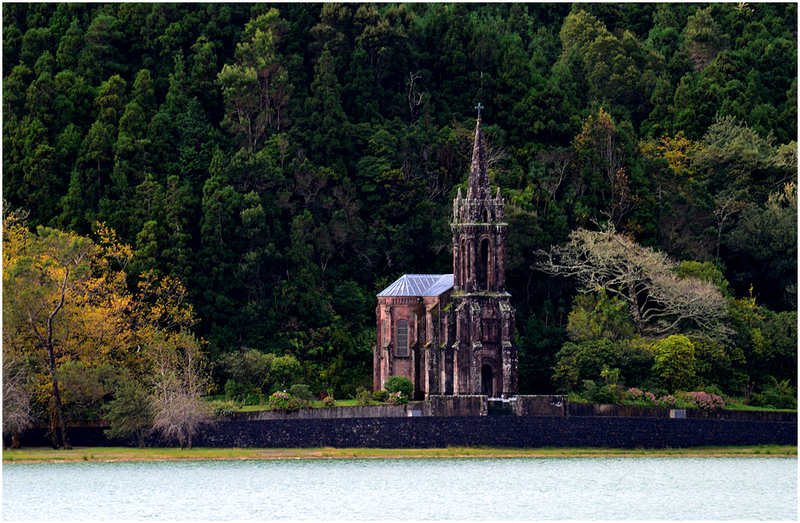 Chapel of Nossa Senhora das Vitórias, Furnas Lake, Furnas, São Miguel. 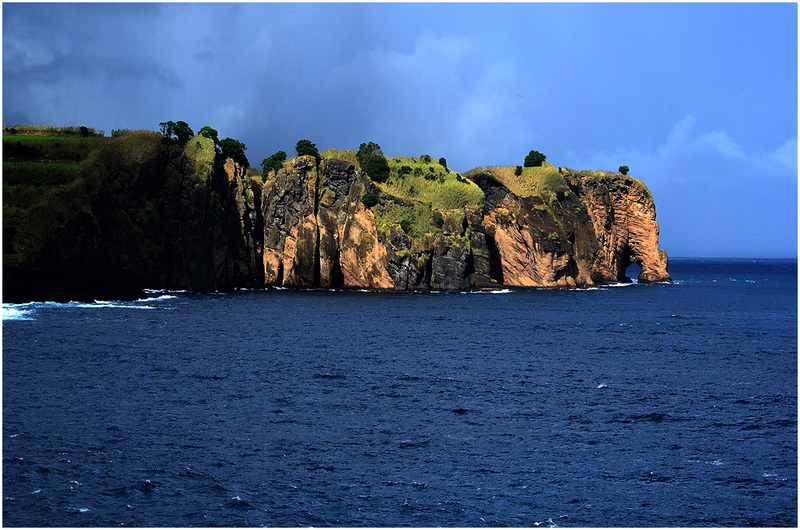 Poças de São Vicente, Capelas, São Miguel. 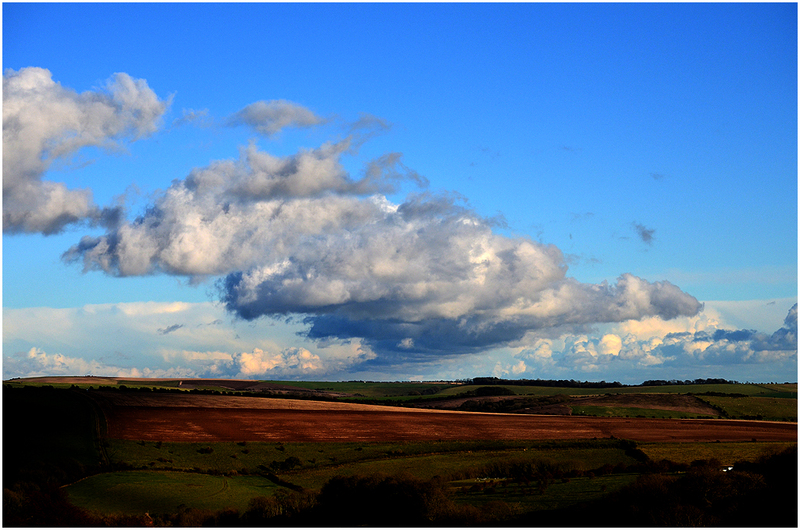 Near Devil’s Dyke, West Sussex. 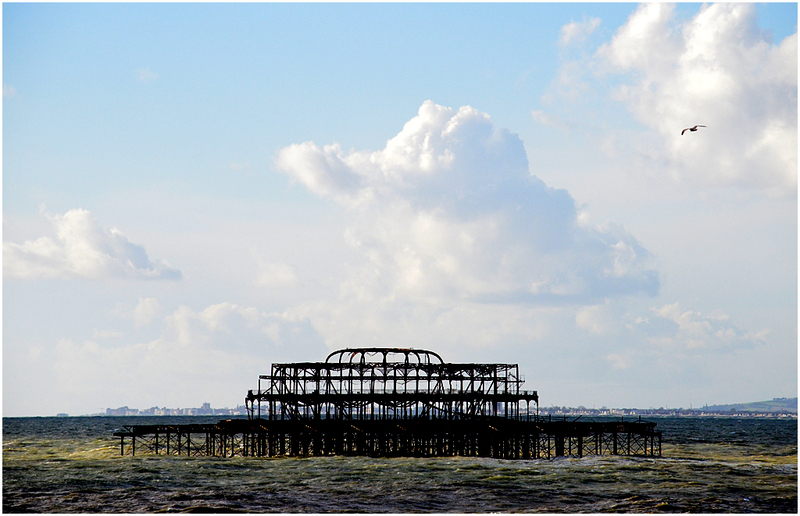 Remains of the West Pier, Brighton, England. 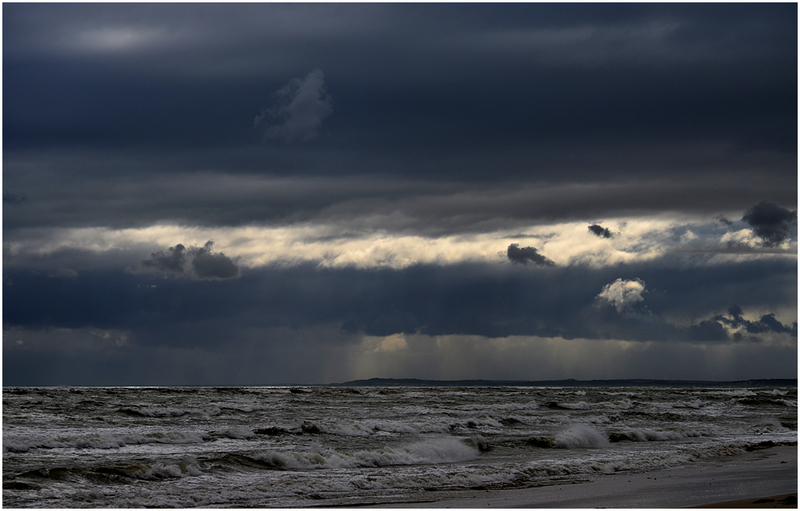 Built in 1866, it has been derelict since 1975 and ravaged by two fires and several storms. We spent some time, but not nearly enough, exploring the wonderful old cathedral. 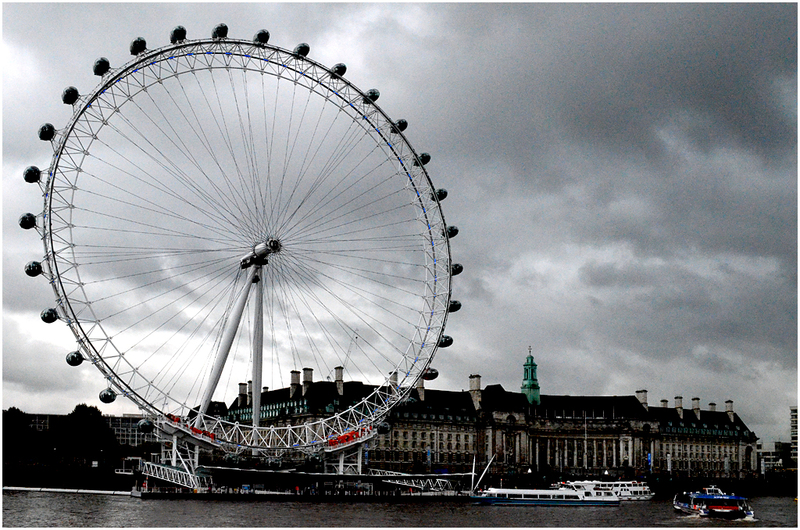 cathedrals and most definitely worth a visit! 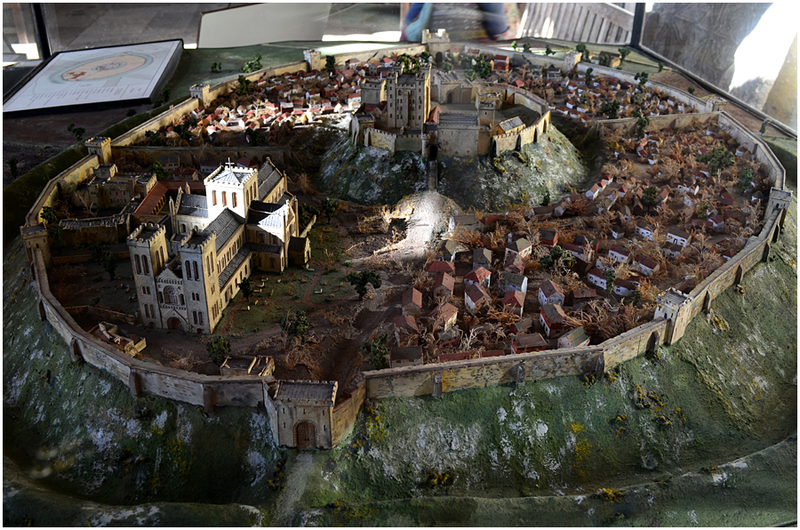 A model reconstruction of Old Sarum, a few kilometres north of present-day Salisbury, showing the old cathedral on the left. 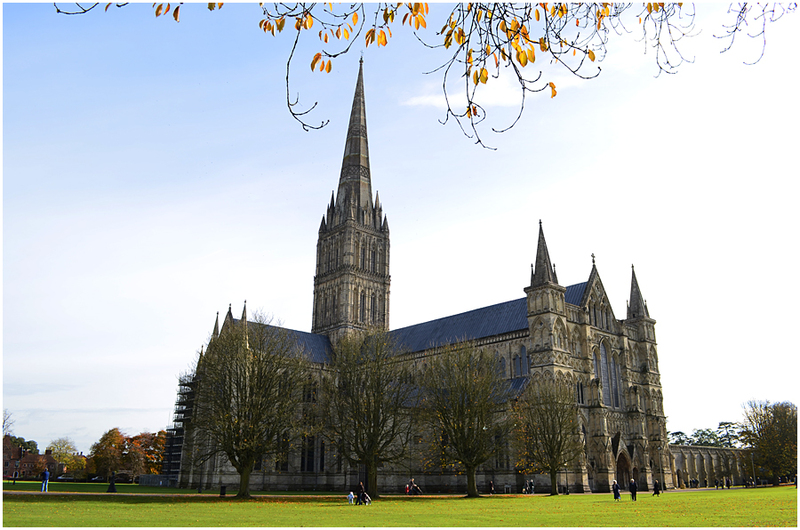 Salisbury Cathedral as seen from the north-western part of the cathedral close. 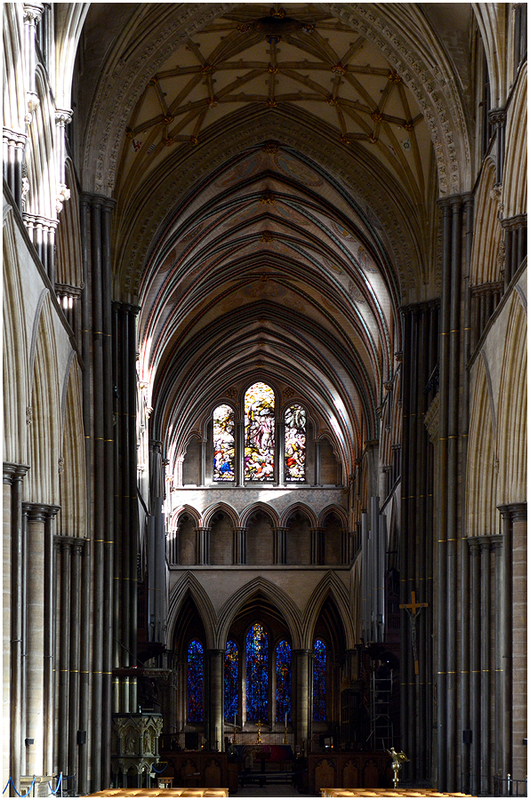 Looking east along the nave, through the quire (or choir) towards Trinity Chapel. 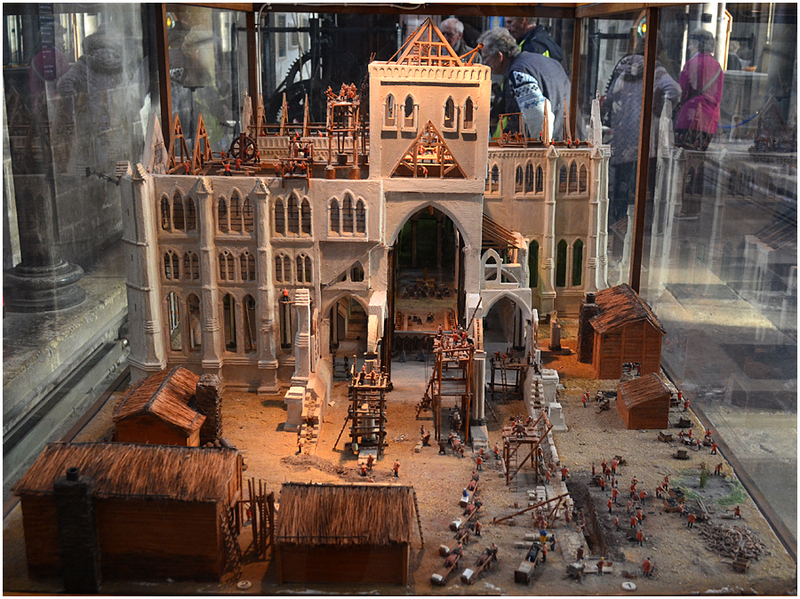 A model showing construction work on the cathedral. 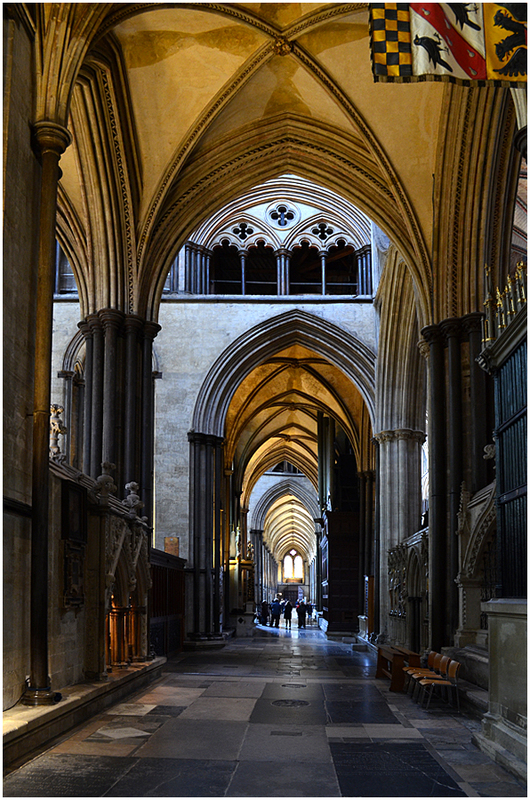 Looking west down the north aisle. 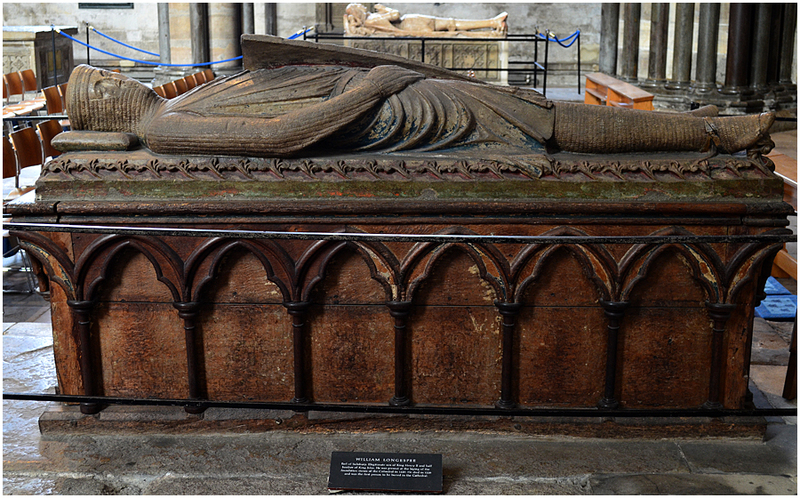 The tomb of William Longespée, 3rd Earl of Salisbury (1176-1226) in the south aisle. 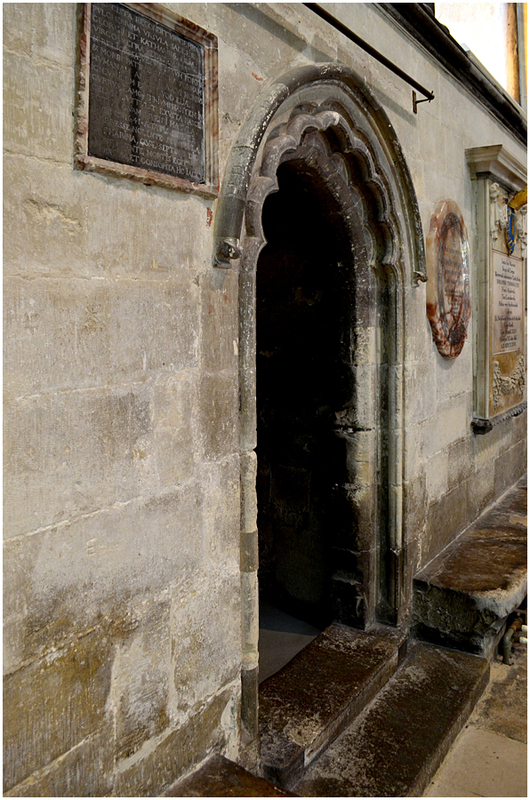 The tomb on the other side of the nave is that of Sir John Cheney (c. 1447-1499). One of the old doorways showing the patina and wear and tear of many centuries of use. 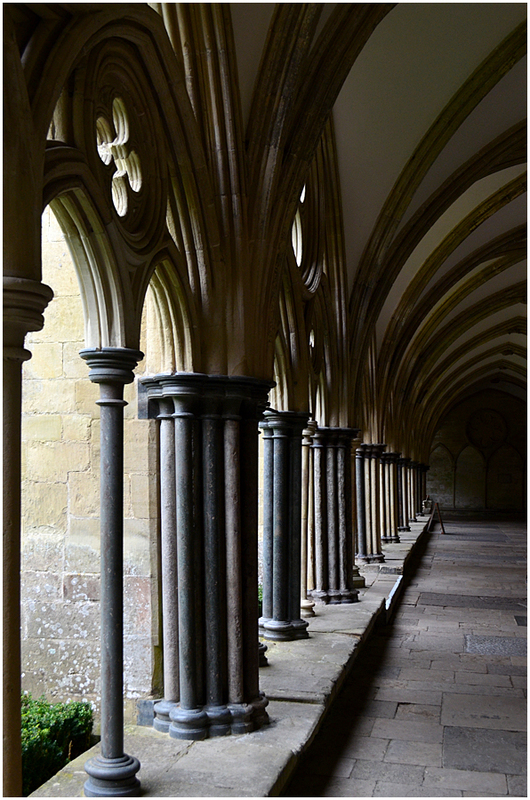 Looking along one of the cloisters. The tower and spire. 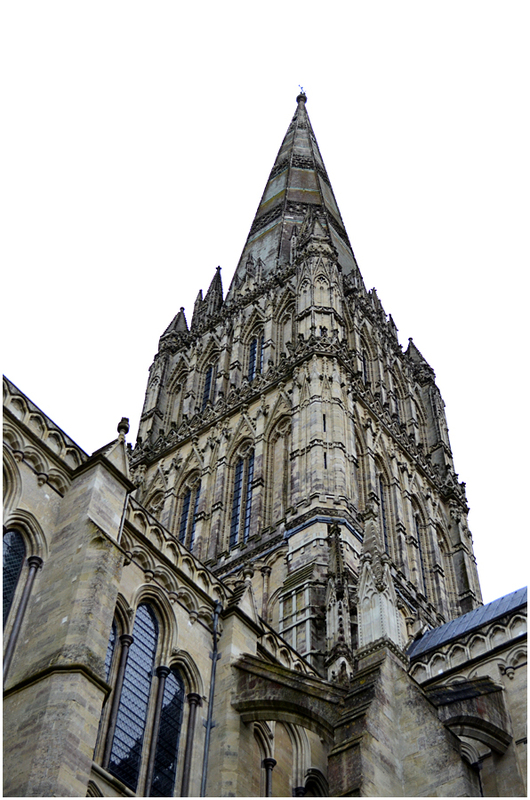 At 123m or 404 ft it is the tallest church spire in the UK.